Because of limited resources, many start-up programs try to hire staff with minimal experience because they are less expensive. In most cases, this is a prescription for failure. The population being treated at safety net dental clinics has higher oral disease rates than the general population, and, therefore, is one of the most challenging populations to treat. A recent dental graduate will take longer to treat these patients and often will not be able to provide the complex care they need, such as difficult extractions. Experienced dental assistants are crucial if the dental clinic is to function efficiently. Inefficiencies caused by inexperienced staff will result in reduced income, thereby offsetting the savings from low salaries. A number of states have altered licensure and continuing education requirements for dental hygienists to create options for providing care in alternative settings with little or no dentist supervision. These efforts are meant to particularly address public health approaches and underserved populations. In some cases, these dental hygienists can work in non-dental settings such as medical offices and Head Start programs and within the clinic under general supervision. 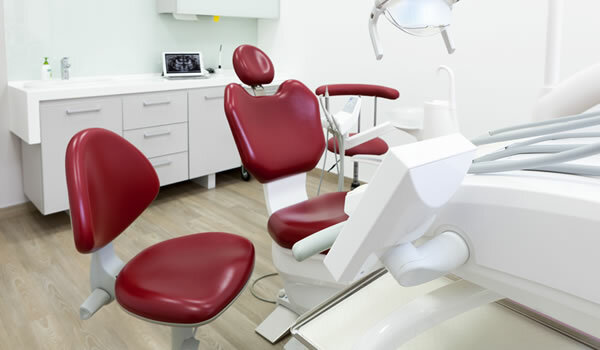 Studies have demonstrated that certain dental procedures generally performed by dentist can be delegated to specially trained dental auxiliaries. These studies also demonstrated that while the number of services provided per dental team increased, the quality of care was not adversely affected when the duties were delegated to trained dental auxiliaries. An auxiliary with this special training is commonly referred to as an expanded function dental auxiliary (EFDA). Maximum use of EFDAs is encouraged, as they are proven to provide quality dental services in a cost-effective manner. Some states allow a licensed dental assistant to perform functions without further training. What a dental assistant or an EFDA is allowed to do varies a great deal from one state dental practice act to another, so you must review the dental practice act for your state to determine what procedures are permissible. Information about licensing and regulation of oral health professionals is provided by each state’s dental board. A listing of state dental board contact information, including links to websites, is available from the American Association of Dental Boards. ADHA's Governmental Affairs section lists states that have various types of supervision, continuing education requirements and other variables. Find more on staffing in Unit 4.